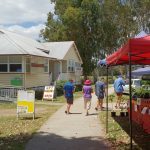 Kilcoy Yowie Country Markets - Kilcoy Chamber of Commerce & Community Inc. 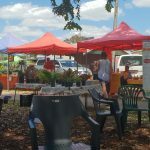 The Kilcoy Yowie Country Markets are run by the Kilcoy District Progress Alliance and the Kilcoy Lions Club. 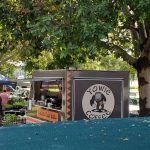 The beautiful Yowie Park is the ideal location to enjoy a lazy Saturday morning of strolling through the wonderful range of stalls. 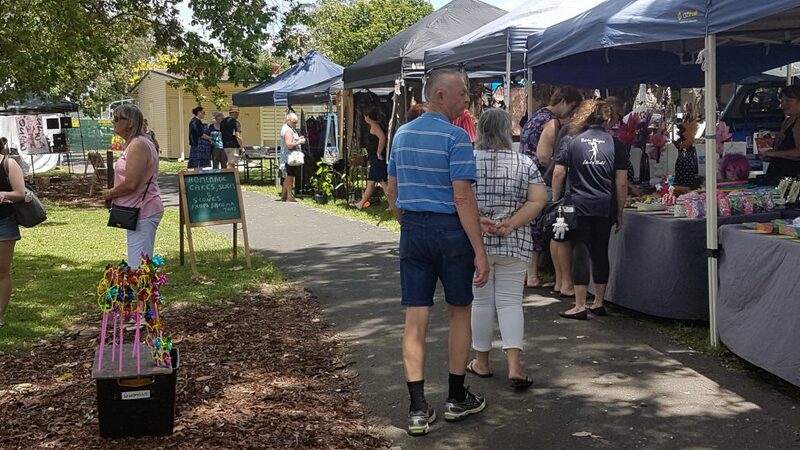 Come and find a bargain, enjoy yummy treats or just sit in the park and enjoy people watching while sipping on a coffee. 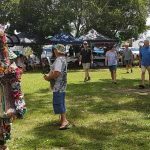 If you are a prospective stall holder, you have a constant stream of tourist traffic passing through town. You have all the locals and an ever changing tourist market to satisfy. We look forward to you visiting us soon. Please go to the facebook page for Bookings, Market & Weather updates. The Markets are held on the Second & Last Saturday of the each month and are open from 7.30am until 12.30pm. Our Country Newsletter is produced each month. Find links below for the editions, readily accessible. 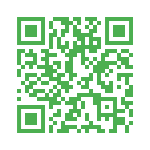 Further information is available by e: info@kilcoyyowiemarkets.com.au or scan the QR code for Facebook messaging.